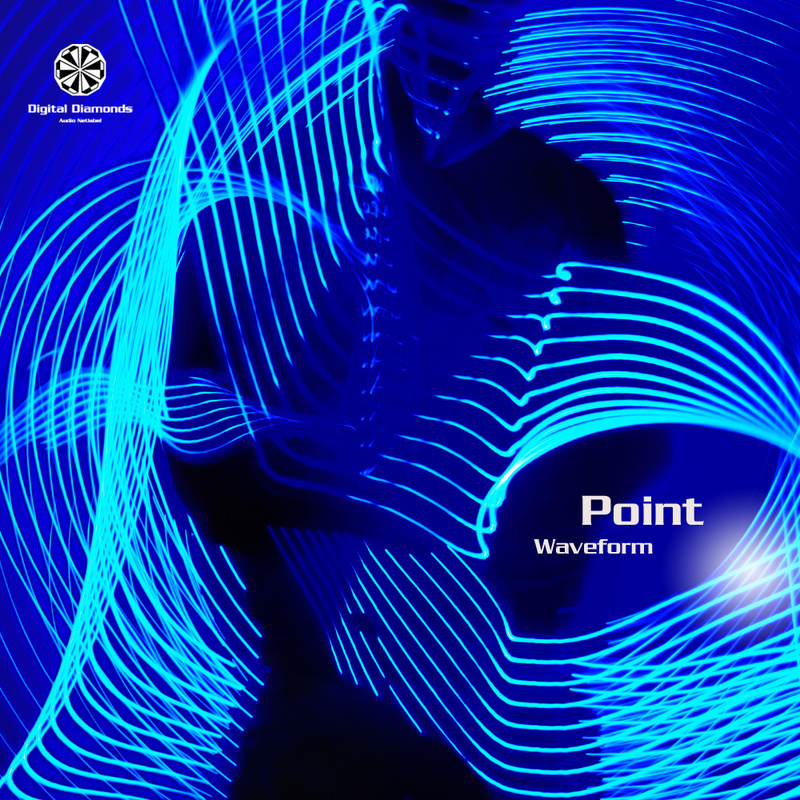 After a very short time, we are proud to present Point's second album "Waveform" exclusively on Digital Diamonds. "Waveform" draws an excellent bow from groovy dancefloor techno bombs over to psychedelic vibes up to relaxed and warm chill sounds for stoned couchpotatoes. Anyway, you will find your track opening your heart!